Be greeted by our guide at the arrival hall of Beijing airport, and then transferred to hotel. The guide will hold your name sign for you to recognize. Free time for the rest of the day. First visit the Tiananmen Square, the largest public square in the world, symbol of Beijing and China. Then go to the nearby imperial palace-Forbidden City, the majestic palace of 24 Chinese emperors of Ming and Qing dynasties. Have lunch and spend the afternoon in the beautiful royal garden-Summer Palace. Today we will witness the must-see attraction-the Great Wall of China. The Badaling Great Wall is the most popular section of the wall and also the best preserved one. After lunch, transfer to the Temple of Heaven, a large royal temple where Chinese emperors held grand sacrifice ceremonies to heaven for good harvest. 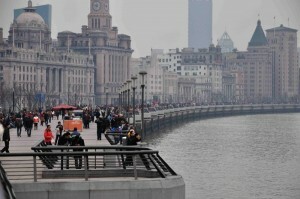 After the tour, be transferred to airport to take the flight to Shanghai; upon arrival, Shanghai airport to hotel transfer. After breakfast, pick you up from your hotel and pay a visit to Yuyuan Garden. It is a private garden of a Ming dynasty official, with rockeries, pavillions, ponds and corridors. Then go to the Oriental Pearl TV Tower, the tallest TV tower in Asia and the third in the world, with a height of 468 meters. 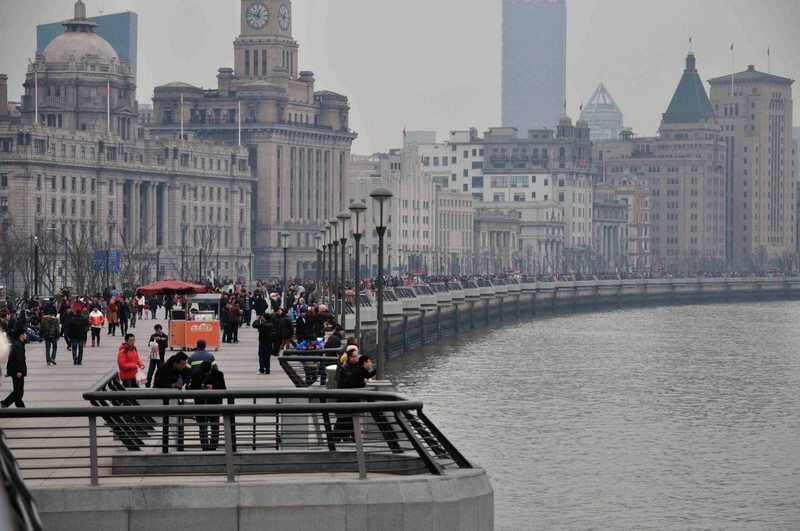 Finally, visit the Bund, which is taken as a museum of world architecture for the different style foreign buildings that was built during the city’s colonial period. Transfer to Shanghai airport for departure. End of service. Thank you for your message. Please let us know how many people do you have and when will you take the tour.